Product #1063 | SKU 2-073-0001 | 0.0 (no ratings yet) Thanks for your rating! 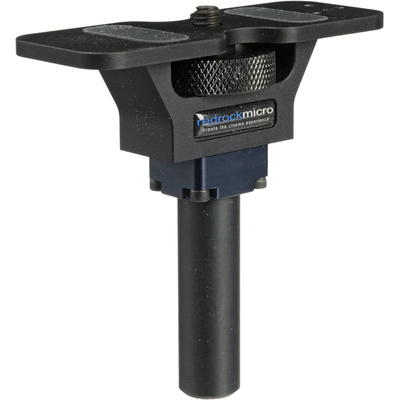 The Redrock Micro Nano DSLR Baseplate allows you to conveniently attach and detach a camera to or from the Nano DSLR series rod support systems. Equipped with a set of screws, the DSLR baseplate supports Nikon and Canon cameras. The baseplate comes standard in the 2"(5.1 cm) configuration, but can be further upgraded to the 4"(10.2 cm) or 8"(20.3 cm) configurations.